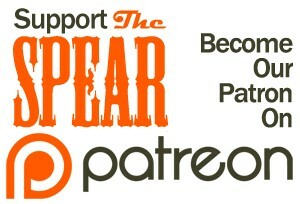 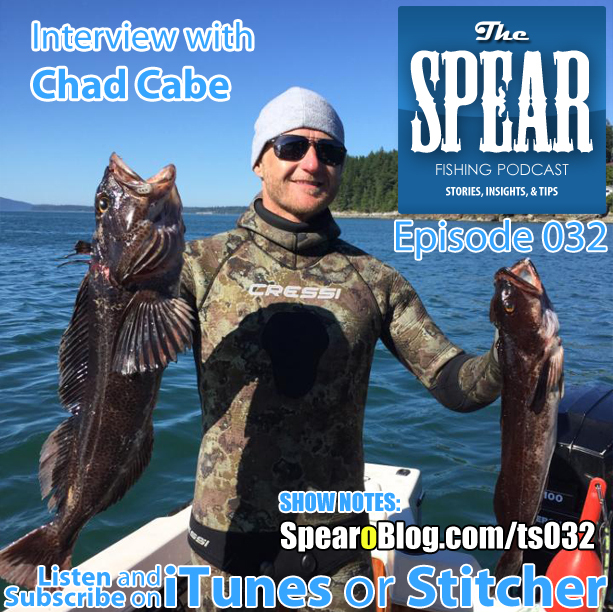 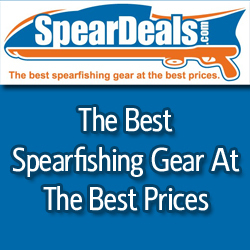 In this episode of THE SPEAR we get to know local Washington spearo Chad Cabe. 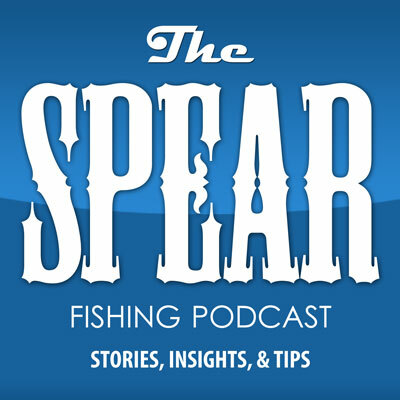 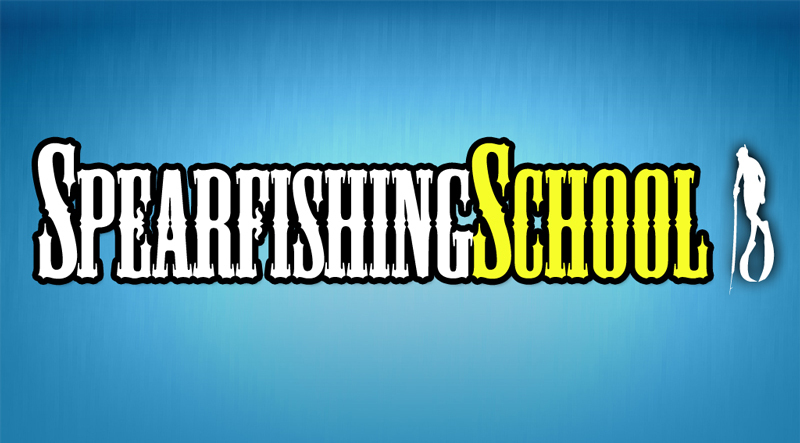 We talk about spearfishing in 51 degree water, freediving competition, water comfort, and mind control. 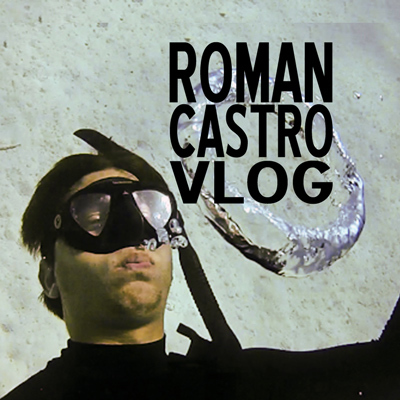 He also shares some great stories and insights.